I lost my horse in Red Dead 2; how do I get it back? 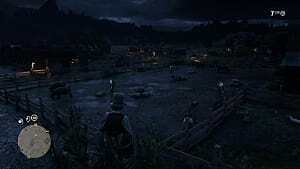 Losing a horse in Red Dead Redemption 2 is usually due to it getting killed. Of course, this can happen in myriad ways, from getting shot in an ambush or rolling off the side of a cliff. 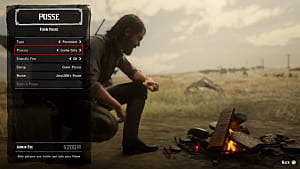 If the horse in question is a pre-order bonus, such as the War Horse, players can find them again at a stable, like the one in Valentine. 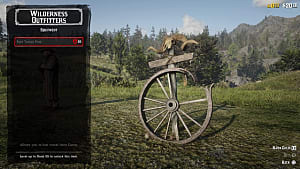 However, since this is considered a new horse its bond with the players will be reset. For those who bought, found, or broke their own horse, a dead horse will not return to the stable so hopefully, you have some replacements. What if I lost my horse randomly? 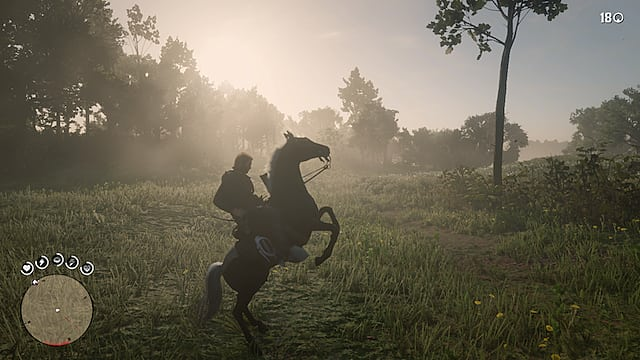 Unfortunately for some players, they lost their horses randomly during the game, such as after a mission, loading up a saved game, or dying -- even though the horse was still alive when the player died. In these cases, there's a bug causing the horse to not load and sometimes replacing it with a default Tennessee Walker. A way to try and get the horse back is to load a previous manual save. What if my pre-order horse gets replaced? 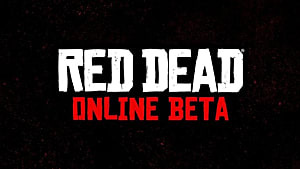 This could respawn the pre-order horse in the stable again. If that doesn't work, then you're simply out of luck. Players affected by this bug have let Rockstar know about the problem, but the publisher has yet to comment about any fixes. 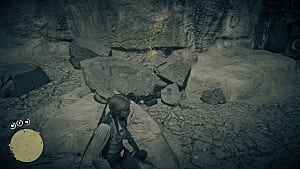 I lost my gun in Red Dead 2; how do I get it back? Like horses, weapons can also disappear randomly. 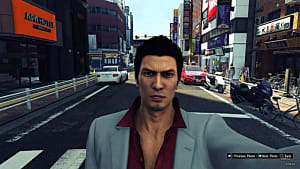 Usually, this happens during a mission when a weapon is forced upon the player, such as when you're forced to pick up a revolver from a dead NPC, etc. When a player loses a weapon in Red Dead Redemption 2, check for the weapon on your horse's saddle. Call your main horse over after the mission is over and check the saddlebag. Scroll through your weapons, and the one dropped during a mission should be available. As is the case with horses, if this does not work, then you're out of luck. Hopefully, Rockstar will address these glitches in a future update. 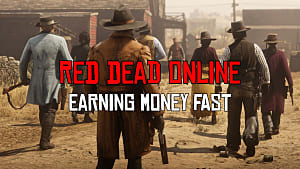 Although these methods aren't hard and fast ways to get your guns or horses back, with the chance you might not being able to do it at all, they're at least worth a shot until Rockstar officially patches the game. 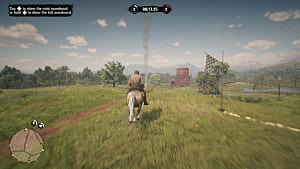 Looking for more tips on Red Dead Redemption 2 guides? 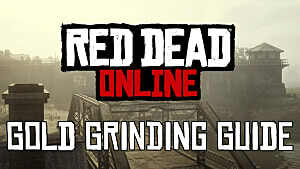 Head over to our RDR 2 guides page for more.